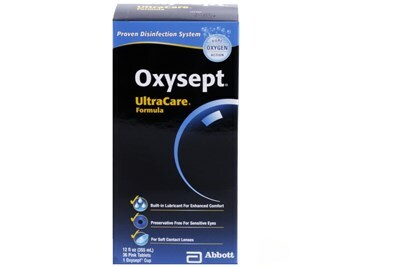 AMO Complete Multi-Purpose Solution promotes disinfection by removing and killing a broad range of bacteria and microorganisms on your lenses to help protect your eyes against infection. 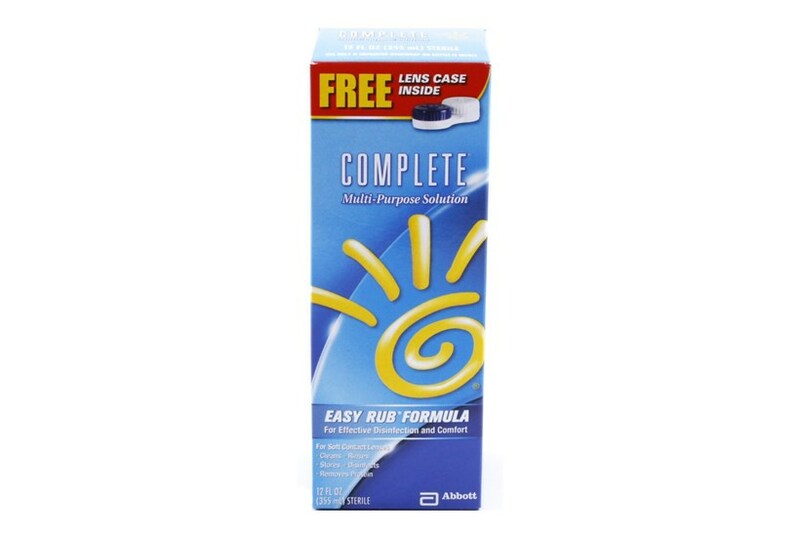 This unique easy rub formula cleans, rinses and disinfects your soft contact lenses for a comfortable and healthy lens wearing experience. 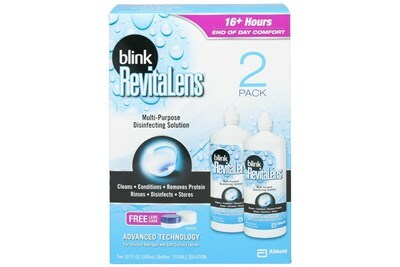 Easy rub formula removes protein and debris to thoroughly clean your lenses. Formula contains Poloxamer 237, an effective cleaner that is also gentle on the eyes.